That man’s best friend had a conscience is what every owner would be willing to bet not even think a moment about it. But the problem in science is that ideas and assumptions shall be demonstrated. It is not enough to have an inkling of something to be considered a scientific fact. 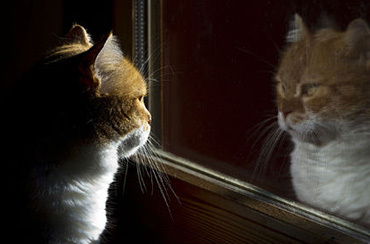 Self-awareness, or self-consciousness, has been studied mainly by examining the responses of animals and children at their reflection in the mirror. The ultimate proof of possession of a consciousness of self, of one’s body and one’s own identity, is evaluated based on the individual’s ability to use his own reflection to notice and touch the presence of a mark (usually a red dot) applied under anaesthesia or during a period of distraction on face, head or other parts of the body. This test is known as the “mirror test” and many have often observed experiments with children or chimpanzees that easily identify themselves into the mirror and touch repeatedly the mark left by the investigator on their body. The idea at the basis of the test is that the subject which understands the concept of “self” and “the other”, is able to distinguish between the two entities and, therefore, to recognize himself in the reflection. The most interesting result arising from the confirmation of a self-consciousness is that, based on these results, other behavioural skills may be deducted such as, for example, the empathy. In fact, the ability to differentiate themselves from others is often considered a prerequisite for understanding that someone else may be happy or sad, even if the viewer is not. Dogs, in particular, show no interest in looking in the mirror, but usually sniff or urinate around it. Dogs and wolves, like dolphins, show a high level of cognitive complexity, but previous attempts to demonstrate the self-recognition of these animals have been inconclusive. However, the ability to recognize their own image in the mirror is a skill extremely rare in the animal kingdom. Until now, only humans and great apes (gorillas excluded), a single Asian elephant, some dolphins, magpies Eurasian and some ants have passed the test of self-recognition in the mirror (MSR). A wide range of species has been seen to fail the test including several species of monkeys, giant pandas, sea lions, birds and dogs. A new study, however, revolutionizes the idea of self-awareness in animals and suggests a new ethological approach, which may shed light on different ways of checking for cognition, and reopens the debate of ethologists (and philosophers) on consciousness . 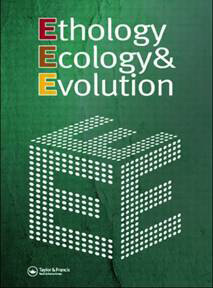 The research conducted by Roberto Cazzolla Gatti, associate professor at Tomsk State University in Russia and published this week in the journal Ethology, Ecology and Evolution, with the title borrowed from the novel by Lewis Carroll “Self-consciousness: beyond the looking-glass and what dogs found there“, could change the way some experiments on animal behaviour are validated. “I believe – said prof. Cazzolla Gatti – that dogs, being much less sensitive to visual stimuli with respect to what, for example, humans and many apes are, it is likely that the failure of this and of other species in the mirror test is mainly due to sensory modality chosen by the investigator to test the self-awareness and not, necessarily, to the absence of this latter”. 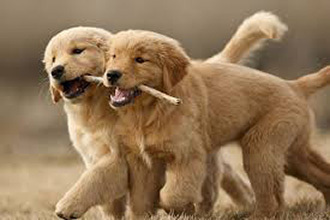 communication behaviour) as the dog, was not obtained. “I conducted this research – explained Professor. Cazzolla Gatti – with a test performed on 4 dogs, all strays grown in semi-freedom. I collected urine samples from each dog and I divided and stored them in containers relative to each dog. Then I submitted the animals to the sniff test of self-recognition. I repeated the tests four times a year, at the beginning of each season. 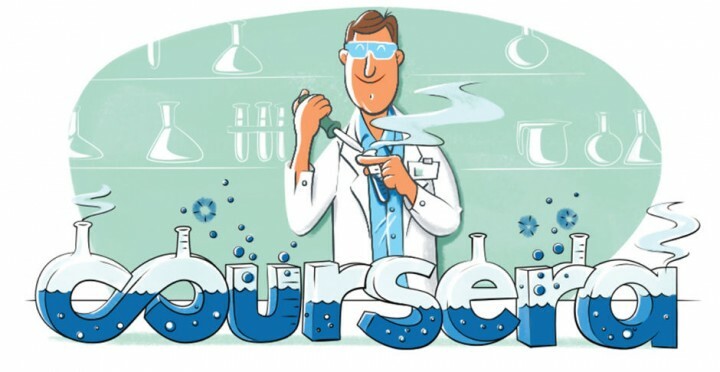 This test is nothing more than a modified version of the mirror test, carried out to check the sense of smell, and not the sight, as the main way to determine the self-awareness”. The Italian biologist placed within a fence 5 urine samples containing the scent of each of the four dogs and a “blank sample”, filled only with cotton wool odourless. The containers were then opened and each dog was individually introduced inside the cage and allowed to freely move for 5 minutes. Since then, the time taken by each dog to sniff each sample was recorded. The result was surprising: all dogs devoted more time to smell the urine samples of the others rather than their own, and this behaviour confirmed the hypothesis that dogs seem to know exactly their smell, they are less interested in them, and they are therefore self-aware. In addition, the study shows a correlation between the age of the individual dogs and the time spent to sniff the urine samples, a result that strongly supports the idea that self-awareness increases with age, as demonstrated in other species, such as chimpanzees and humans. “The innovative approach to test the self-awareness with a smell test – said prof. Cazzolla Gatti – highlights the need to shift the paradigm of the anthropocentric idea of consciousness to a species-specific perspective. We would never expect that a mole or a bat can recognize theirselves in a mirror, but now we have strong empirical evidences to suggest that if species other than primates are tested on chemical or auditory perception base we could get really unexpected results”. 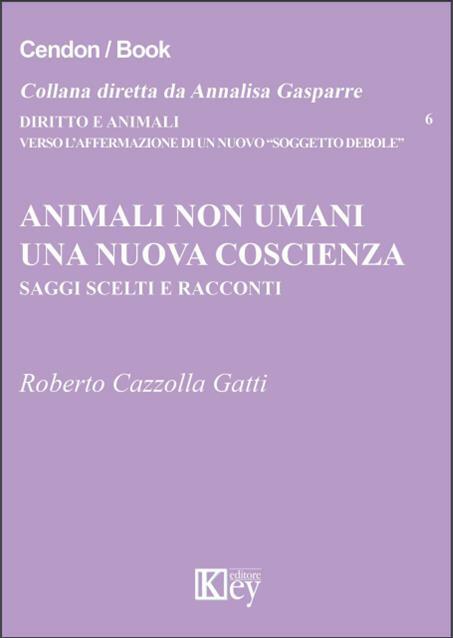 From now on, thanks to the work of Roberto Cazzolla Gatti, it will be more difficult to establish, watching our dog, if in that moment we are thinking about him or he is thinking about us. Maybe both. It will be, however, easier to recognize that the age of empathy, anticipated by the great ethologist Frans de Waal, has finally arrived.